AROMAS: Perfect balance of ripe banana and toast, followed by vanilla, pastry and warm spice. TASTE: Rich, oaky and sharp. BODY: Rounded with a smooth finish. 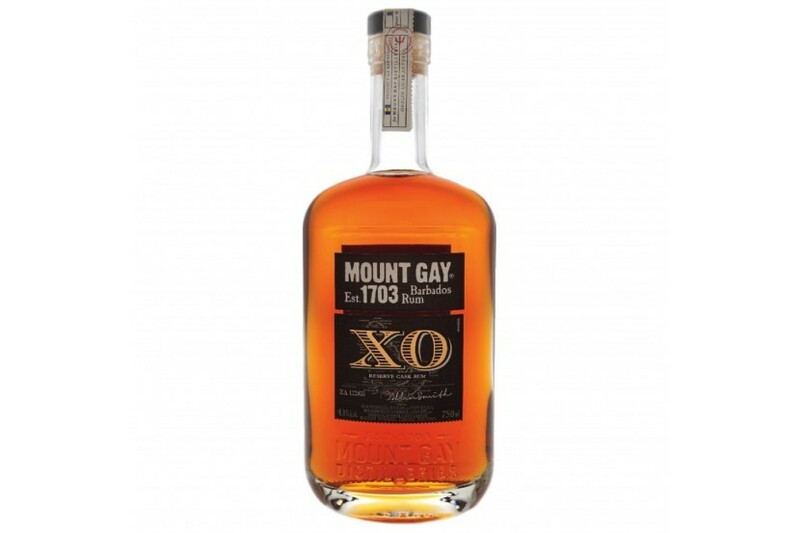 Mount Gay Rum, the oldest, most storied rum in the world, has been produced in Barbados with passion and unparalleled craftsmanship since then, thus earning it the title “the rum that invented rum”. Expertly crafted from the rich sugar cane and pristine, coral-filtered water native to the island, Mount Gay Rum is a spirit with a rich history and true character.